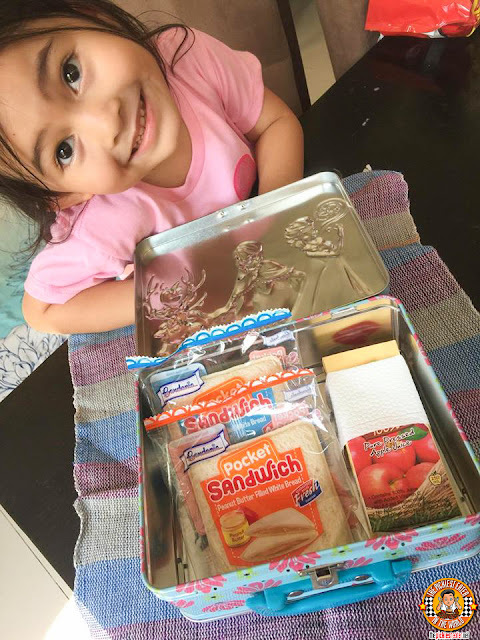 THE PICKIEST EATER IN THE WORLD: GARDENIA POCKET SANDWICHES: THE IDEAL SNACK FOR ALL AGES! 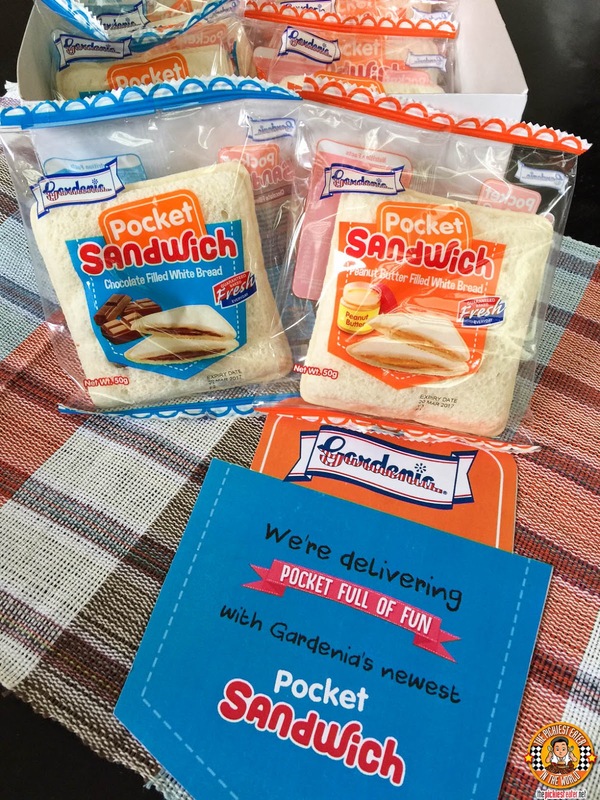 When my friends from Gardenia sent me some of their Pocket Sandwiches, I kid you not, it was like Mana from heaven. 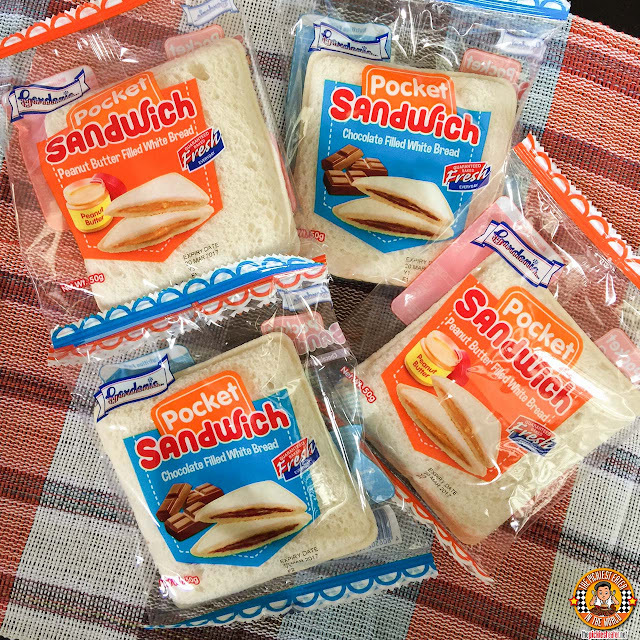 I couldn’t help but think to myself how convenient this was for me, because it meant that whenever Rain would ask for a snack, I could easily just pick one of these out of the pantry, tear it open, and BAM! An instant snack for my daughter! However, as a parent, its never just about convenience. I needed to make sure that what I plan to feed my daughter is not just delicious, but has nutritional value as well. 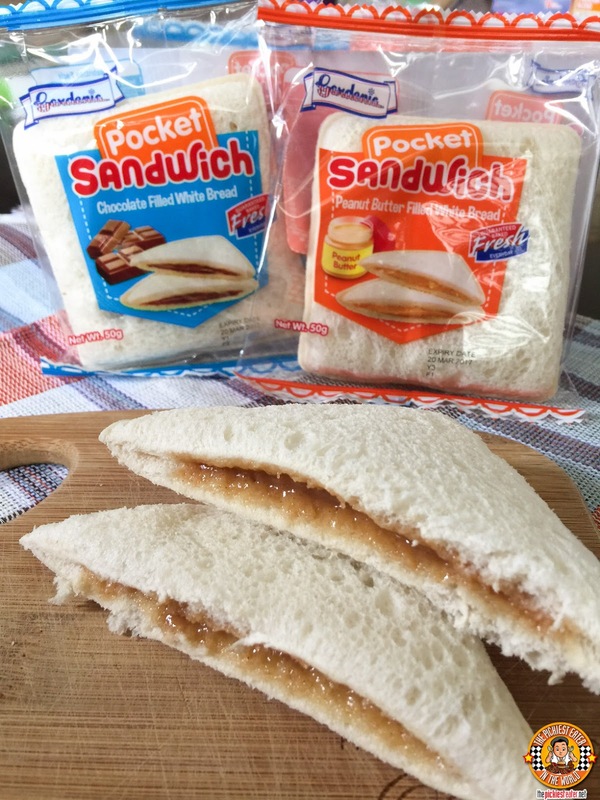 Thankfully, the two Pocket Sandwich variants, Peanut Butter and Chocolate, have their own healthy benefits as well! The Peanut Butter Pocket sandwich is high in iron which contributes to normal formation of red blood cells & hemoglobin; Vitamin B1 and B2 which helps release energy from proteins, fats & carbohydrates; and vitamin A which is essential for the function of the eyes. 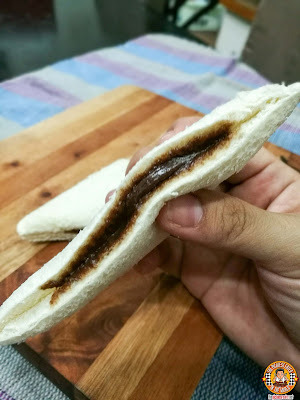 While the Chocolate Pocket Sandwich is high in Iron and folate which contributes to normal formation of red blood cells & hemoglobin; Vitamin B1 which helps release energy from proteins, fats & carbohydrates; it is also a source of Vitamin A which as mentioned is essential for the function of the eyes. And the best part? It’s absolutely delicious! True to form, the bread is soft to the bite, and Gardenia didn’t scrimp on the filling at all. 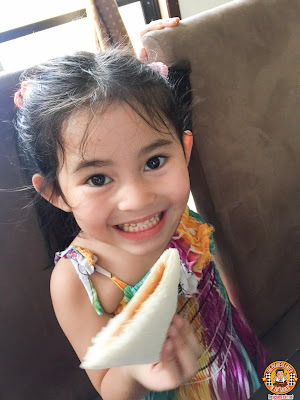 What I love about it as well, is that they took care to remove the crusts of the bread.. Something that Rain ALSO asks me to do for her as well! 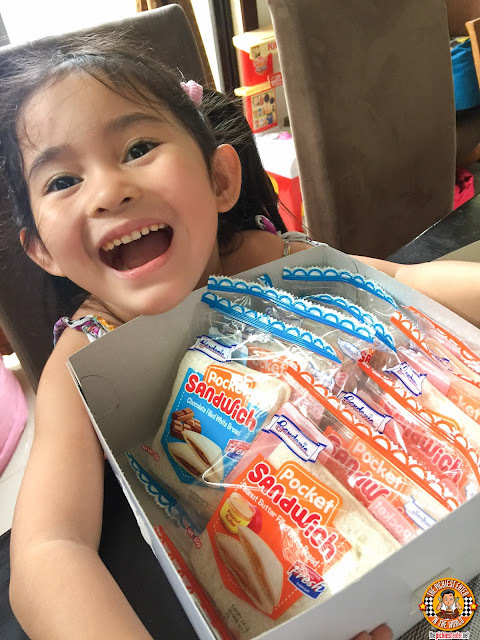 It’s like Gardenia stepped into the mind of a parent and custom made a hassle free snack for the kids! The sandwiches are conveniently prepared and sealed by Gardenia, whose standards of cleanliness are impeccable. 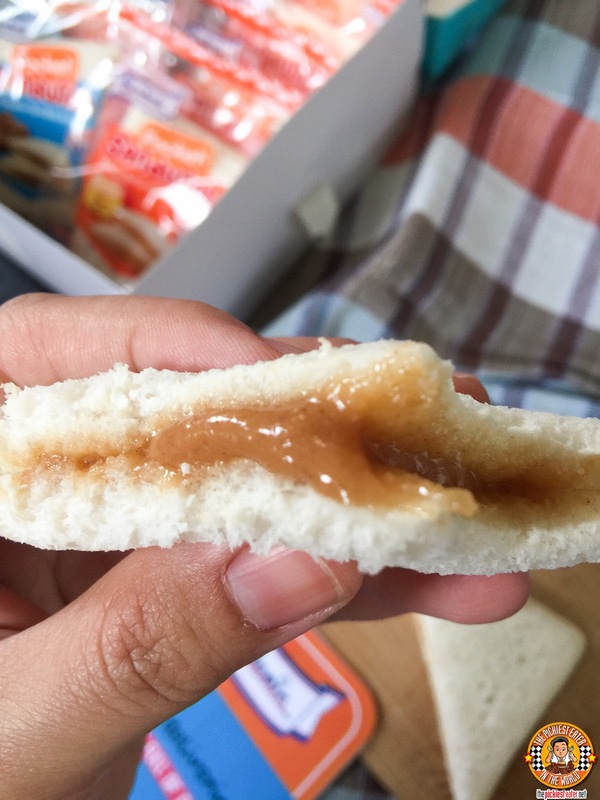 Once Rain saw it, she wasted no time in devouring it, with the Peanut Butter being her more preferred flavor, although the next day she was craving for the Chocolate as well! And the best part about this is that it only cost P15! 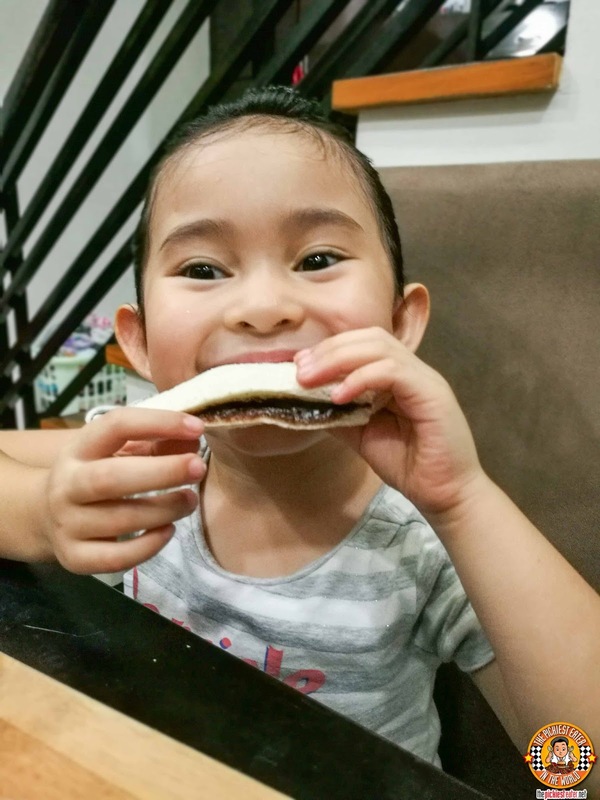 A reasonable price for a delicious sandwich, that you’re sure is packed with healthy benefits for your child! 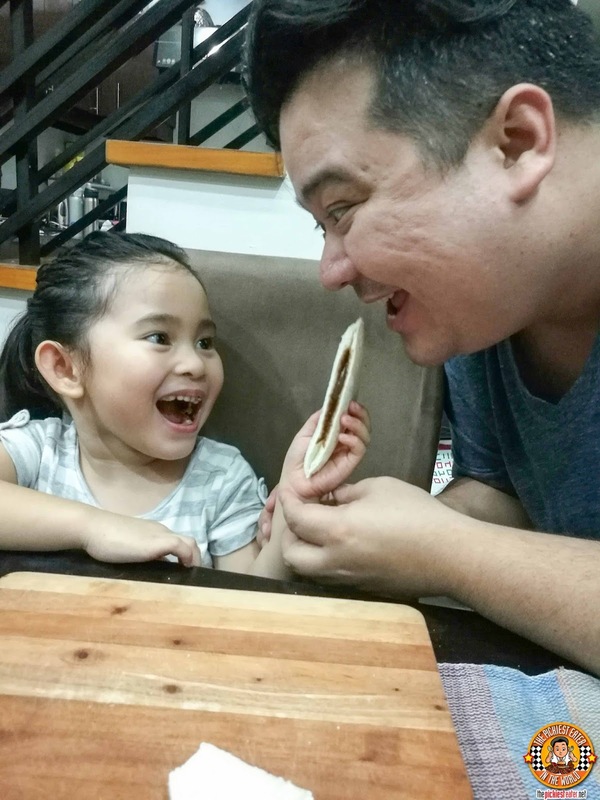 Rain and I are looking forward to even more innovations from Gardenia!